Last week we enthusiastically talked about the Diorama Card Holder. This mini item was gorgeous beyond words, because the front looked exactly like the flap bag version – so iconic. 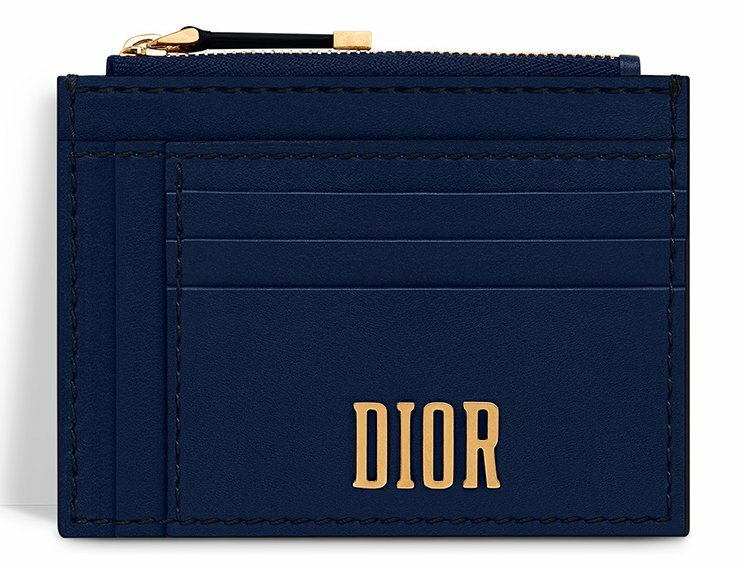 Today we want to share the Card Holder from the latest Dior D-Fence Collection and this card holder is more functional as it has multiple pockets. So introducing the Dior-D-Fence Zipped Card Holder from the Fall Winter 2017 Collection. This Card Holder is made to serve as the front is crafted with 6 card slots including the ones on the side. The front is also designed with the new stiff DIOR logo. The back is stunning too because the structure is mirrored from the front, this section also features 6 card slots including side pockets. The back is printed with the house’s logo that reads: ‘Christian Dior Paris’. The leather choice is calfskin and it’s strong and impeccable leather. 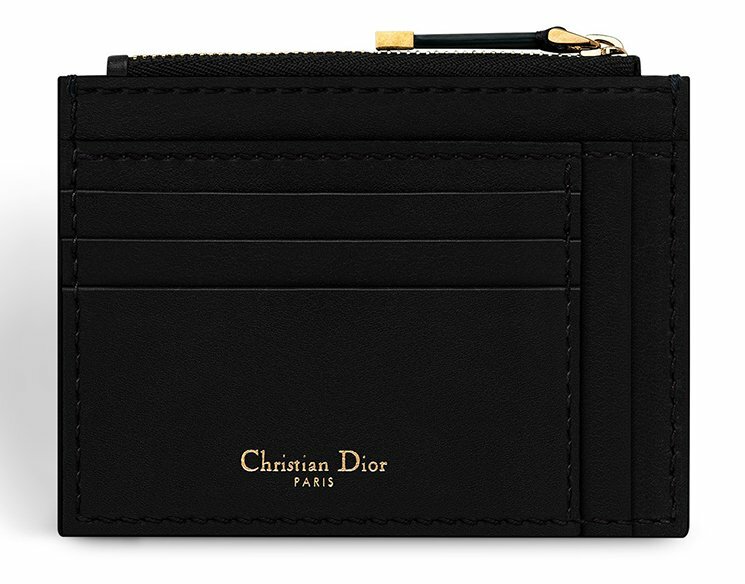 And there is more, because the Dior D-Fence Card Holder is all about the functionality. On the top, you can find a zipper. Open it and there is a small compartment to store extra essentials like coins. Measuring 13 x 10 cm, the price is not known yet. Please check the SA for more details.